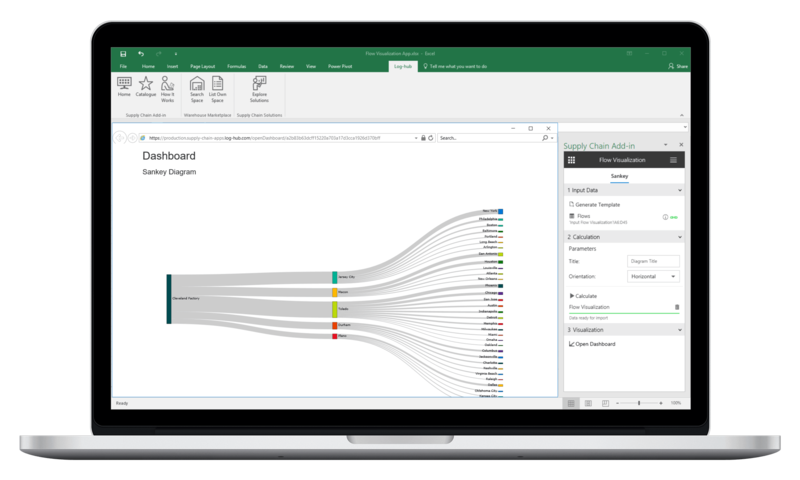 Visualize your Supply Chain flows in Sankey diagrams. The Flow Visualization App is a great tool for creating Sankey diagrams. Sankey diagrams are used to visualize flows from one set of sources to another set of targets. Get full visibility about your in- and outbound flows. 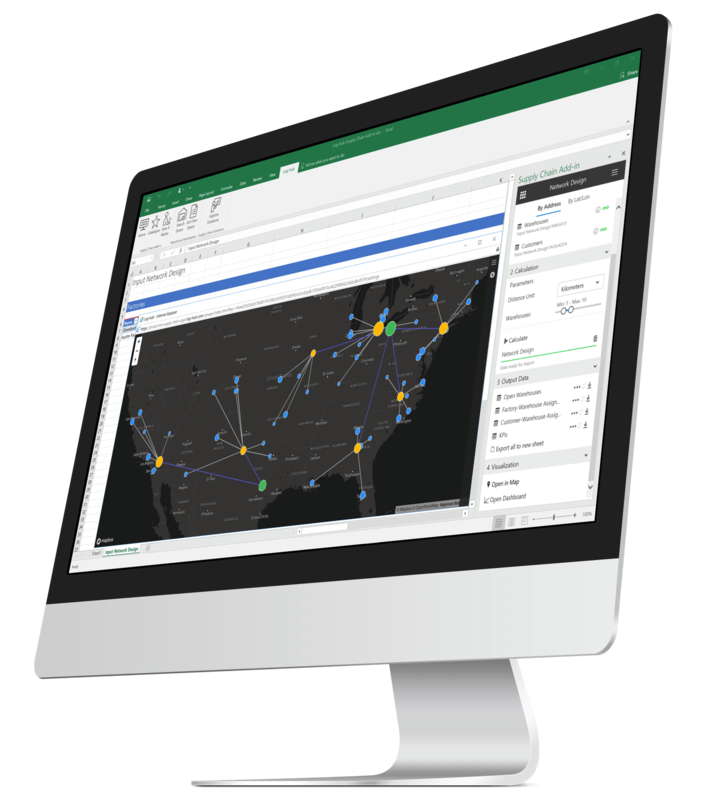 Visualize your in-house production flows and detect optimization potentials. Better and faster understanding of you Supply Chain flows. Impress your customers or colleagues through professional looking sankey diagrams. Communicate your analysis results faster and easier. Sankey diagrams are used to visualize flows from one set of sources to another set of targets. The things being connected are called nodes and the connections are called links. Sankeys diagrams are best used when you want to show a many-to-many mapping between two domains (e.g., warehouses, factories etc.) or multiple paths through a set of stages.